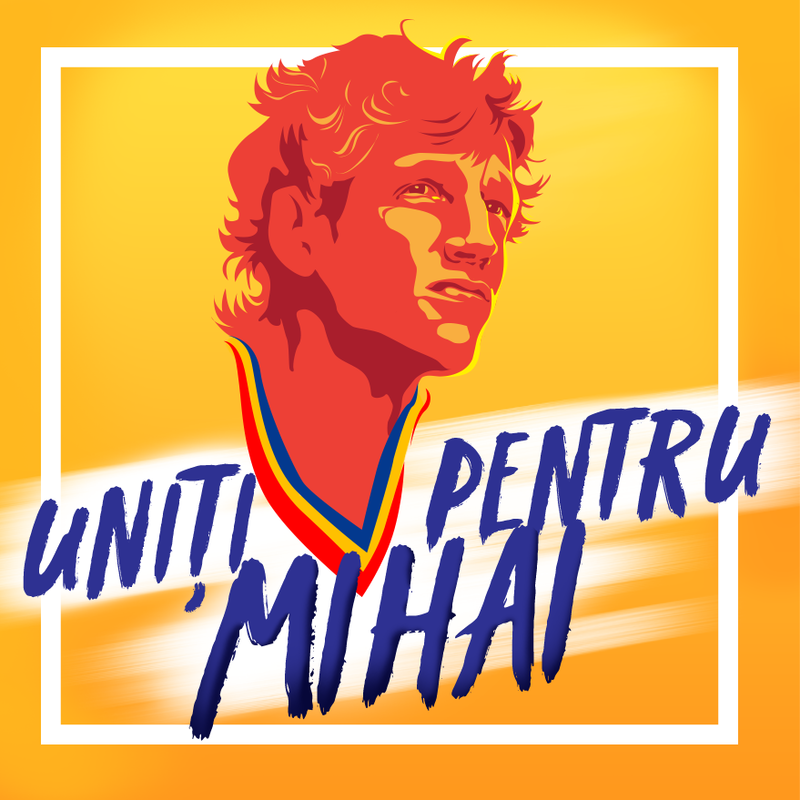 In the first half of 2018, I was one of the organisers of the second edition of ‘Uniti pentru Mihai’. Pre-event, I was responsible for creating a number of assets to attract commercial partners. These included a sponsorship deck, a number of sponsorship packages and a form with key questions so that we could better understand why companies would be interested in the event. ‘Uniti pentru Mihai’ attracted a number of commercial partners such as Hyundai, Tiriac Collection, Puma, Joma and McCann Romania. On the day of the event, I assisted the Head of Operations for the event, being responsible for managing the accreditation process for journalists, managing social media accounts of the event and making sure that the matchday operations run smoothly. 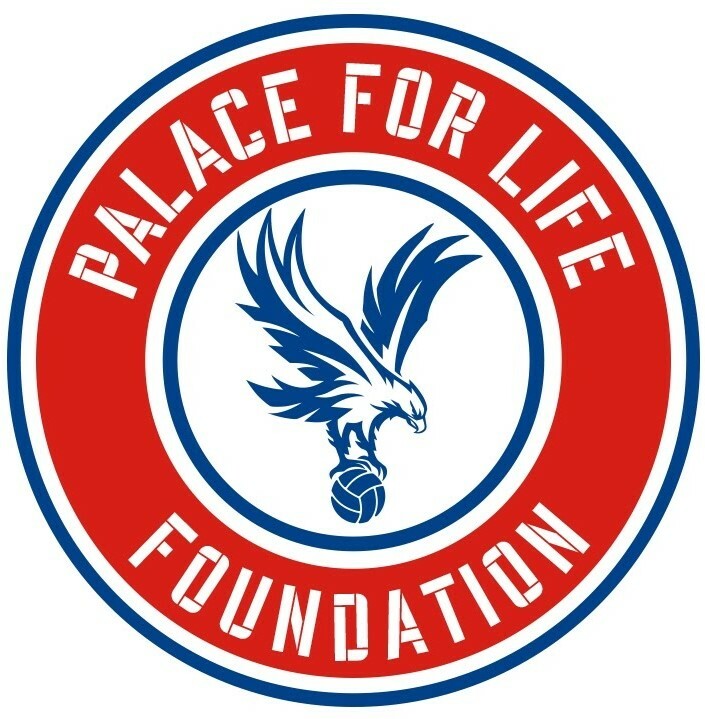 In the second quarter of 2018, I used my volunteering days from London Sport to find ways to diversify the revenue streams of Palace for Life Foundation using corporate partners to finance physical activity and grassroots sport in South London. At the end of my placement, I presented my research, observations and recommendations in front of a number of Palace for Life employees, including the CEO and the Deputy CEO and the Business Development Manager of Crystal Palace FC. 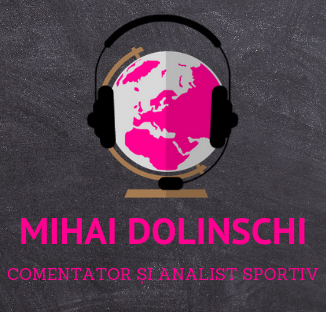 Since 2017, I’ve been permanently consulting Mihai Dolinschi, sport journalist and analyst. We started by building his personal brand, creating a logo and establishing some guidelines to be followed when producing content for his digital channels. My work done for Mihai also included an analysis of his followers to create an audience-centric strategy during the FIFA World Cup 2018 from Russia. I’m also permanently supporting Mihai with the creation of graphics and assets for his pages when required and acting as a permanent support for his brand management.